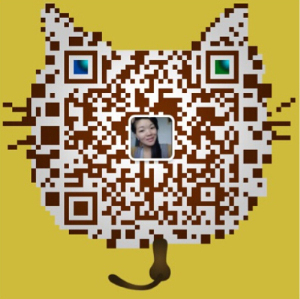 , offering Bluetooth Headphones,Bluetooth Speakers, etc. 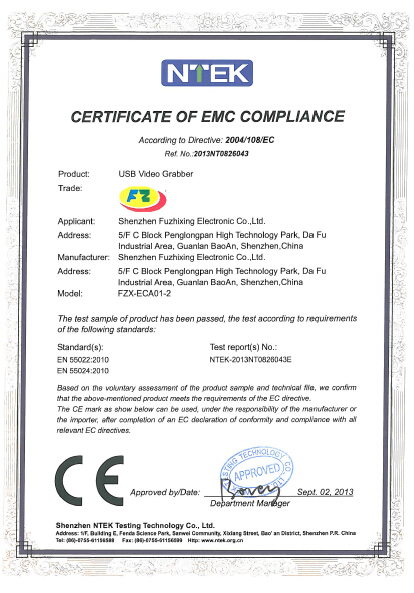 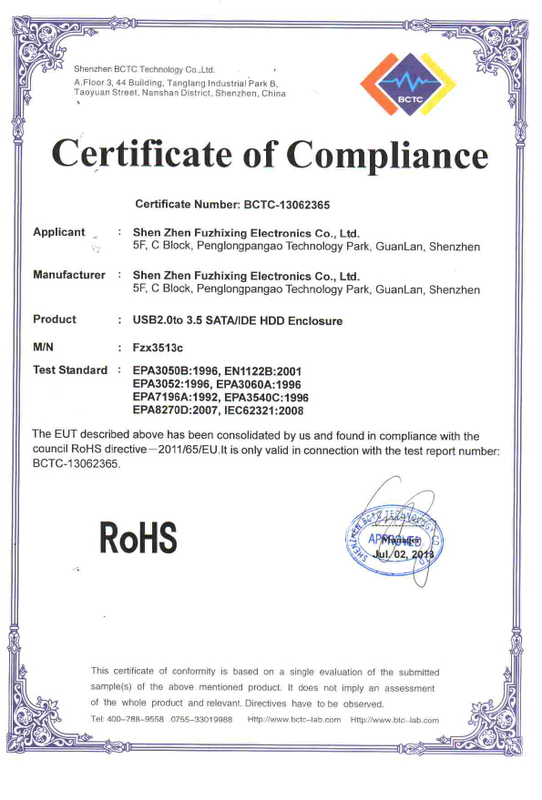 Shenzhen Fuzhixing Electronic Co.,Ltd. 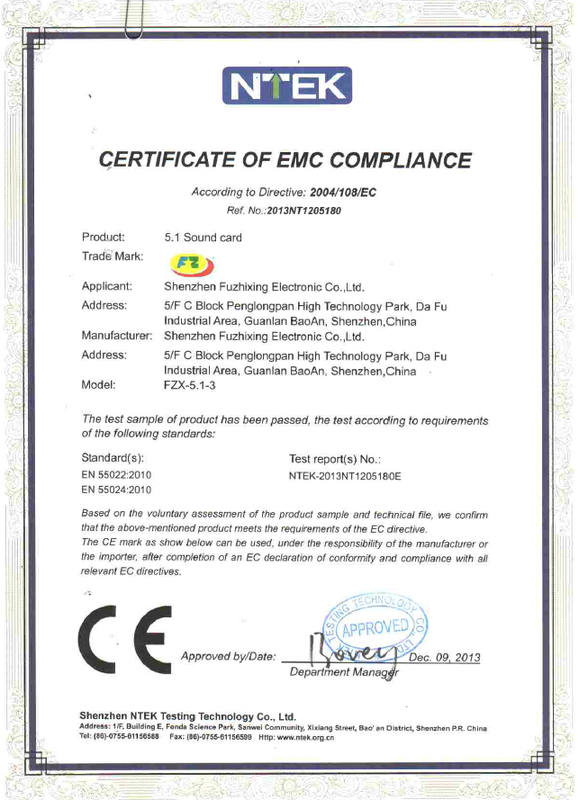 [Guangdong,China] Business Type: Manufacturer , Trade Company Main Mark: Americas , East Europe , Europe , North Europe , West Europe Exporter: 41% - 50% Description: Hard Drive Enclosures manufacturer / supplier, offering Bluetooth Headphones,Bluetooth Speakers, etc. 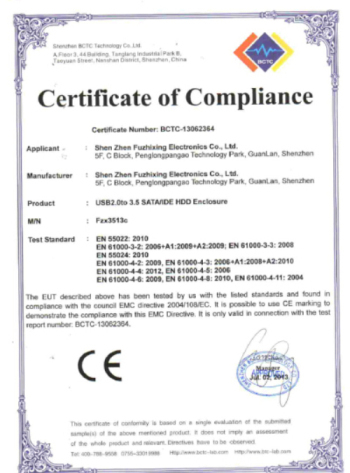 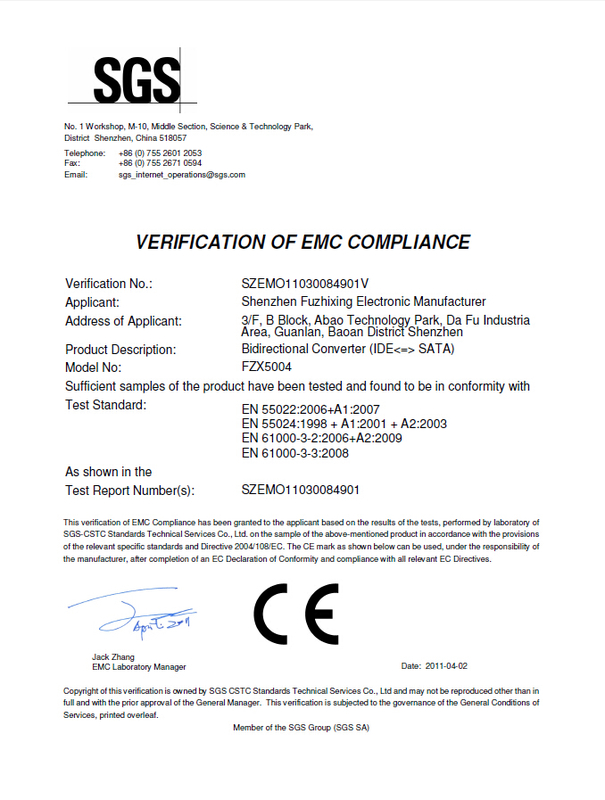 Company Name: Shenzhen Fuzhixing Electronic Co.,Ltd.